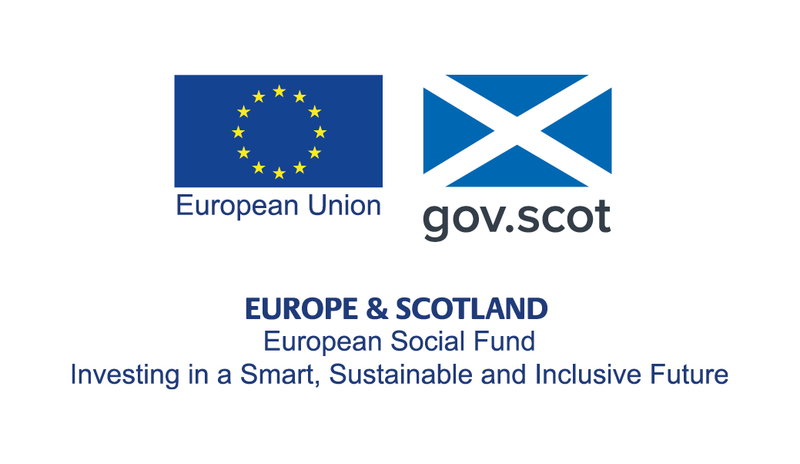 An award from the Scottish Government Aspiring Communities Fund has enabled Cothrom to expand its learning, mentoring and support services within the local community. The “Grow Me” project offers support and advice to enable people to access services to improve their quality of life and participate more fully in the life of the community. A family drop in centre based in Ormicalte provides focus for the activities whilst outreach events ensure that the community from Berneray to Barra has access to the service. Childcare is available to enable parents of young children to participate. A wide range of sessions are offered including healthy food initiatives, money management, positive parenting workshops; digital skills; gardening and growing food. Young adults are also able to access training for employment and skills for successful independent living such as budgeting and cooking. Individual and group support and advice is also available to individuals and their families who are dealing with addiction. Increasing local service provision and encouraging inclusion and participation in community life leads to strengthened and empowered communities. This stimulates economic activity creating the environment and opportunities which encourage people to remain in the community or to return and settle in the area. The Aspiring Communities Funding of the “Grow Me” project has enabled Cothrom to continue to provide community centred learning, training and childcare and to develop and deliver long term local solutions that address local priorities and needs. The Grow Me project is currently delivering workshops on store cupboard cooking to promote budget meal planning. These workshops take place both in Balivanich Hall and at St Peter's Hall in Daliburgh, on Tuesdays and Wednesdays respectively. These workshops are not only great for learning some inventive ways of using what you have left in your cupboard, but also offer an opportunity to meet other families. If you want to learn more, please get in touch with Project Lead Susan Thomson through the contact details below.